That God’s Word IS enough. So we plan to reach every child on the planet with a message of hope within two decades. Keep your eyes on Me. ALL things are possible. But then we start to think, and without meaning to, we are tossed about in waves of doubt. The goal becomes slowly obfuscated in pages upon pages in layers of murky grey complexity. Then us big, bulky grownups stagger; burdened under the weight of our calling, finally falling down on our knees. Postured like a child: crying for faith like a child. We stand up. Eyes fixed and hearts resolute. And in that act—that lost art of listening—we hear…something. And it sounds like miracles. 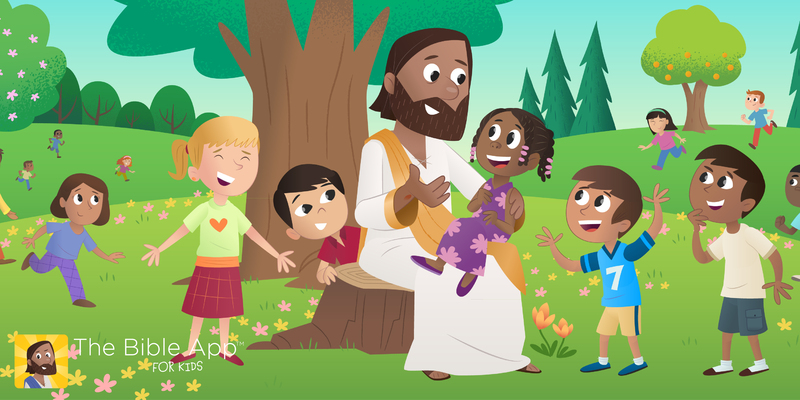 The Bible App for Kids, created in partnership with YouVersion, has been downloaded more than 11 million times in every region of the world. God’s Word has traveled into hard places. Because of technology, children around the world who would have otherwise never been exposed to the Gospel are experiencing it in the palm of their hand and in the heart language of digital natives—even in otherwise closed countries previously categorized as “unreachable”. Russia used to be a “don’t even think about trying to go there” mission field appearing to be permanently closed to the Gospel. But that didn’t stop us from praying and trusting that nothing could stop God’s Word from going forth to every corner of the earth. 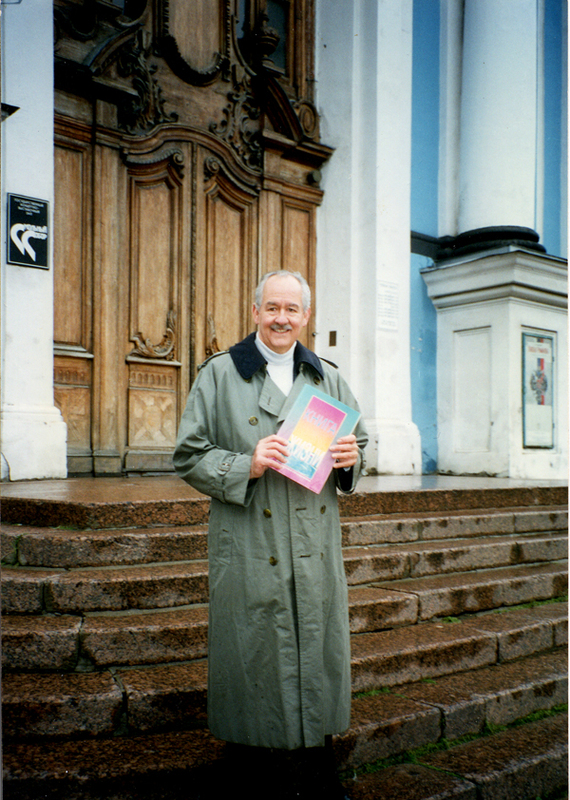 In 1989, we were given permission to legally distribute 50,000 copies of the Book of Hope. During that trip, the Minister of Education asked to see us immediately. At that meeting, he asked us to provide every schoolchild in the Soviet Union a copy of the Book of Hope. And when the Iron Curtain fell, we began to plant seeds that are beginning to blossom to harvest today. To date, over 900 churches have been planted in Russia with plans to plant a total of 10,000 by 2020. Asoka lives in a majority Muslim nation where her family is hostile to Christians. However, because it offered the best education in the area, Asoka was enrolled in a Christian school. After seeing The GodMan film and reading a copy of the Book of Hope, Asoka was overwhelmed by the love of Jesus. Torn between Islam and the Truth… she decided to give her life to Christ knowing this could mean being disowned by her family. “You are indeed a good God, and full of love for us sinners,” she prayed, as she wept with joy. Asoka is keeping her new faith a secret from her family as she prays for their hearts to be transformed by the love of Christ as well. We celebrated a major milestone for the ministry when [a very special girl] was the one BILLIONTH child to be reached with a relevant Gospel through OneHope. This milestone is particularly poignant because it took place in [a country that we cannot talk about for the safety of our volunteers and partners there]. You see, [this very special girl] is female living in a culture where females who cannot carry on the family name are sometimes considered the “less significant” gender. In a country where the Bible was once been banned and its followers have endured persecution. Andres didn’t want to be in school. He refused to learn and by age nine, he still couldn’t—and wouldn’t—read! That all changed when he was invited to a small group meeting sponsored by his local church, where he was given The Book of Hope. Enthralled with the stories, he returned faithfully to the meetings and began learning to read by following along. Before long, he chose to follow Jesus Christ bringing his mother and siblings to the meetings too! Elizabeth lost her sight as an infant in Uganda. 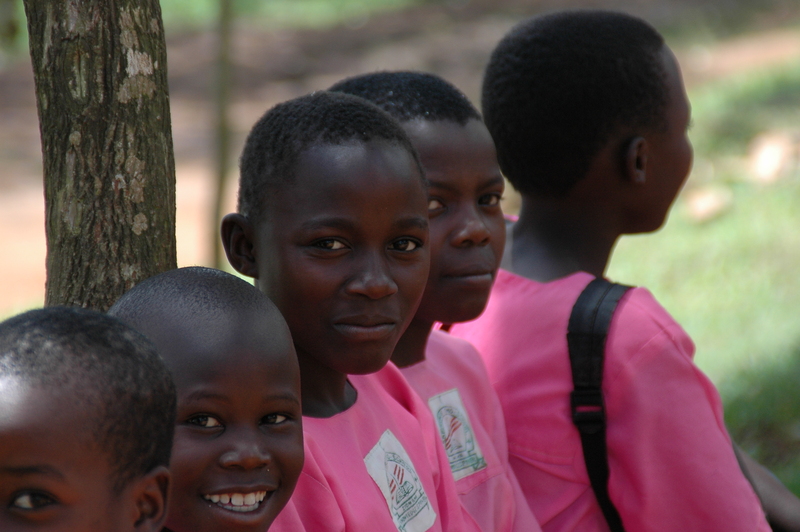 Being unable to open her eyes has made life—and schooling—very hard for Elizabeth. Until her teacher was trained in the God’s Big Story program, which is storytelling-based. As Elizabeth’s teacher animatedly told the Bible stories, Elizabeth could hear and understand them. As she listened to these thrilling stories, Elizabeth came to understand that despite her blindness, God has created her to be beautiful in her own way and loves her exactly how she is. Elizabeth has accepted Christ and grown in her ability to express herself and her faith. This formerly reserved girl now stands in front of everyone in her school and leads praise and worship! She has become bold and confident knowing that there is a Father in heaven who loves her very much, even though she cannot see Him. When God gave Dad this vision, He didn’t say to certain people groups or a specific nationality of underprivileged, He said to take His Word to EVERY child. And he listened and obeyed. Dima descended from a long line of alcoholics, like many living in Siberia. And similar to other boys his age in Russia, Dima had thought very little about God until he attended a OneHope-sponsored HopeFest Celebration and received his own Book of Hope. As he listened to the Gospel presentation, he was so overjoyed to learn about faith in Christ that he chose to follow Jesus. 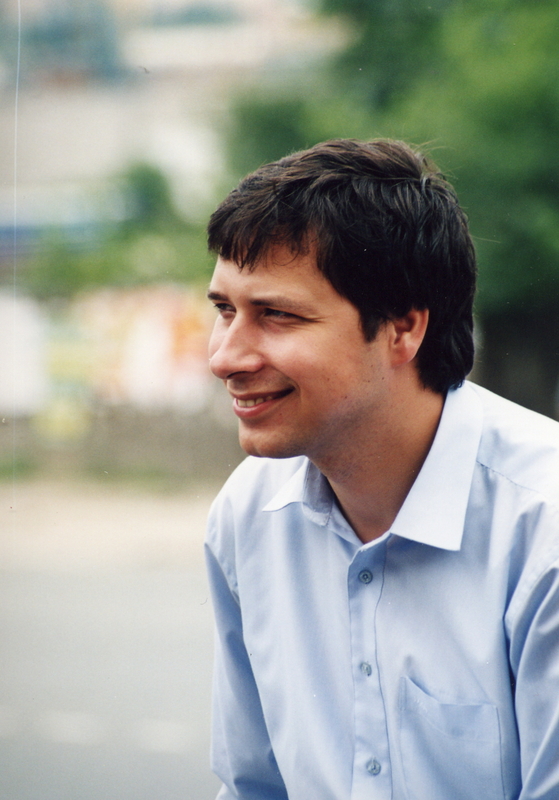 Today, Dima has a tremendous ministry in Vladivostok, where he became a pastor and planted three churches! In 2014, while ministering in [a country that we cannot talk about for the safety of our volunteers and partners there], Dima handed the Book of Hope to the billionth child we’ve reached with God’s Word. Four small words made up of less than twenty letters. A behemoth undertaking, but one God has called us to achieve.